police pipe and brass bands. 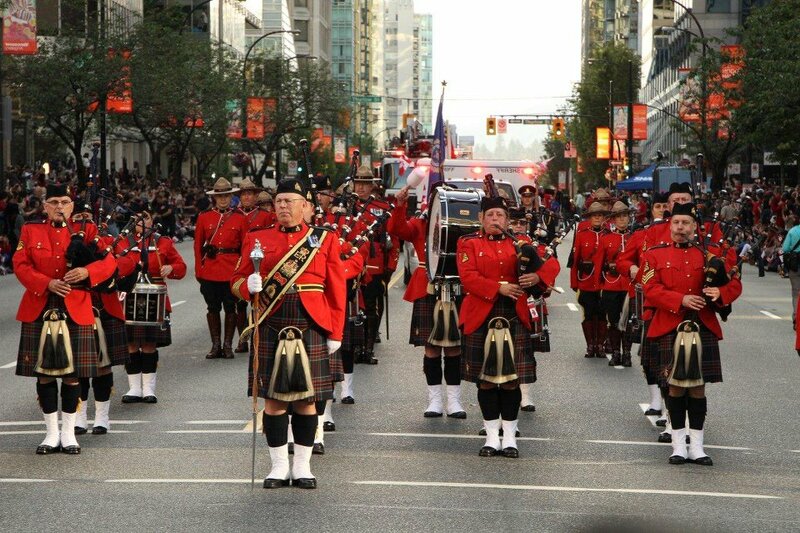 The tattoo is attracting members of various RCMP pipe bands from across the country, including 18 from our band, and it will a great time to meet fellow RCMP pipe band musicians and play together as one large band in the historic Ville du Quebec. 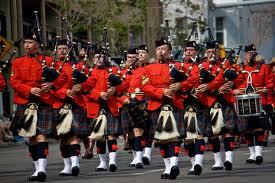 Our band has been on a recruitment drive lately, and have attracted a number of new pipers and drummers. Some are RCMP members, some play with other bands and are looking for a greater challenge, and others have picked up their instruments after taking a break. Our band is looking for experienced players, but we welcome new and inexperienced players as long as they are taking lessons and willing to come out to practices. We have a group of great players and are more than willing to help out any new members who would like to join the national pipe band of the RCMP. Come out to the Justice Institute of BC in New Westminster on Tuesday nights to check us out, chat with the band leaders and maybe have a beer with us afterward.